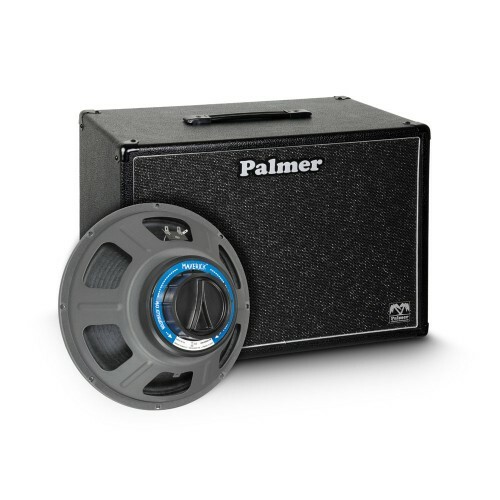 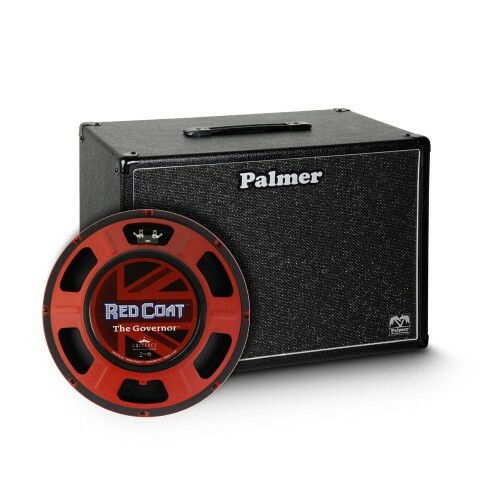 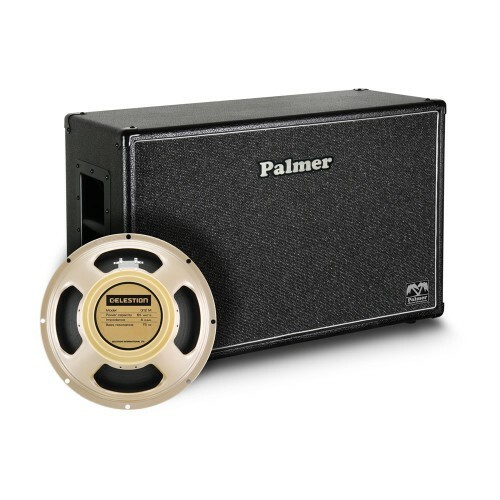 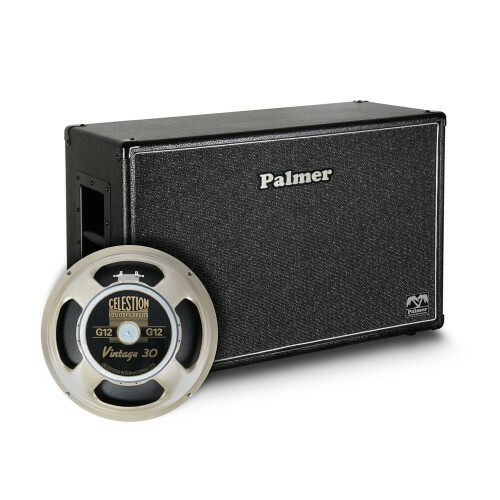 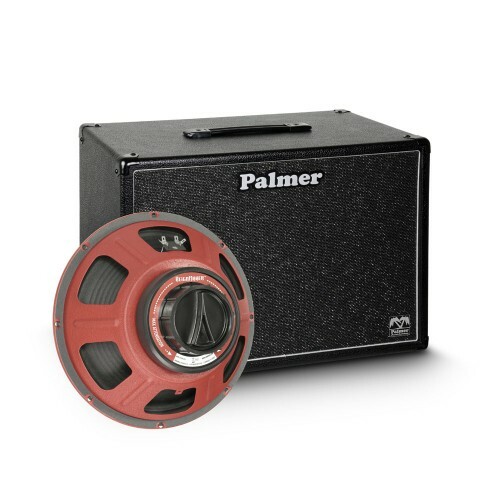 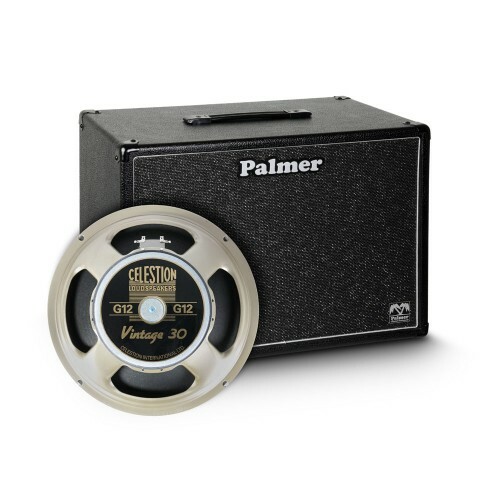 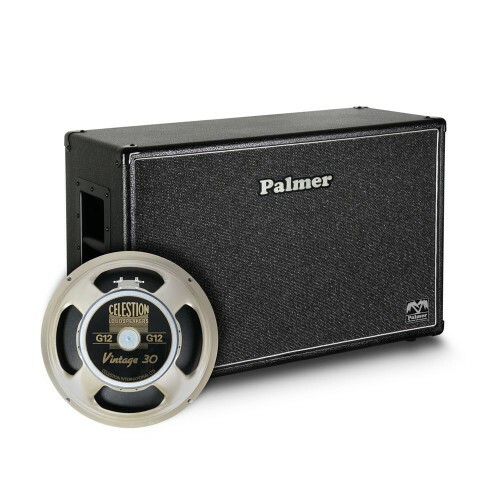 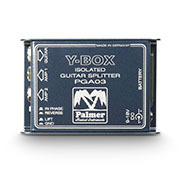 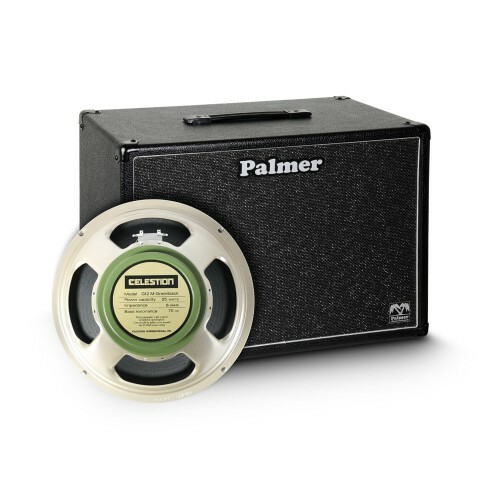 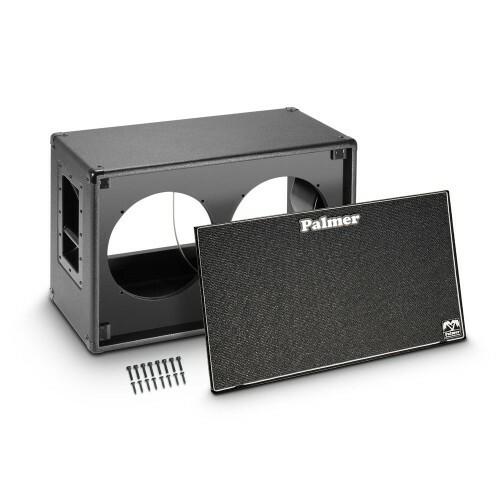 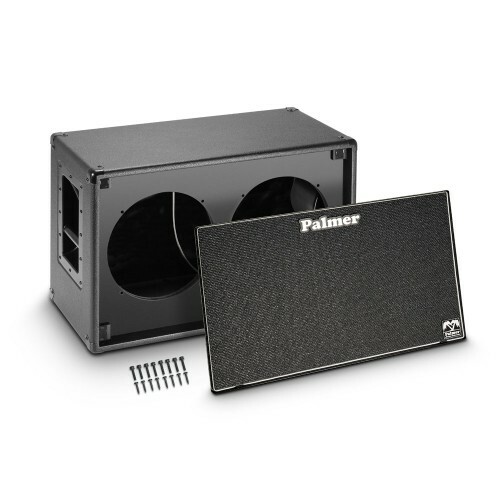 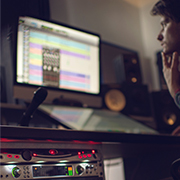 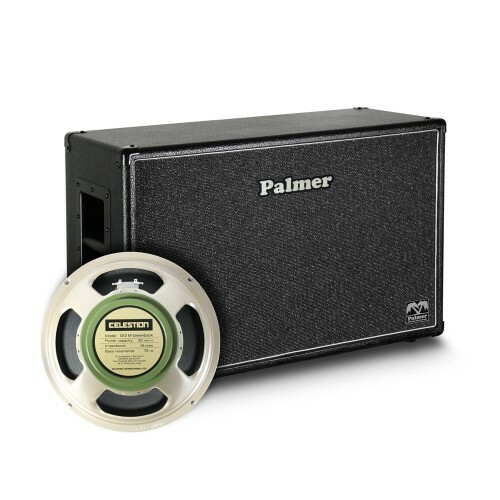 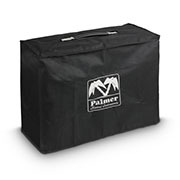 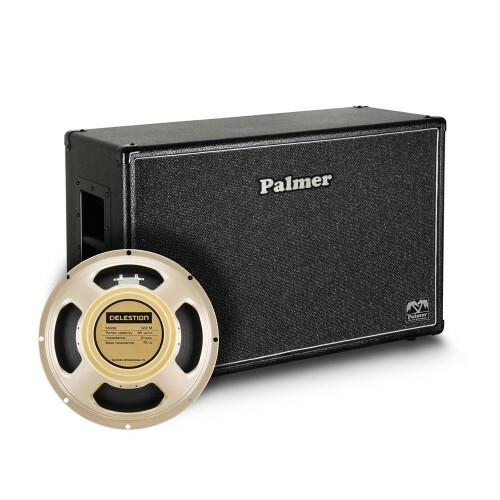 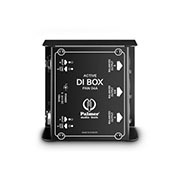 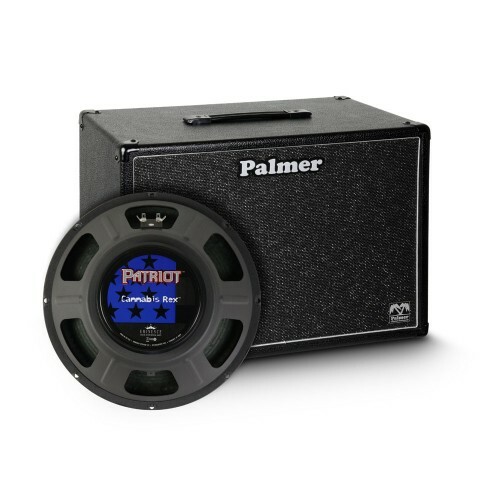 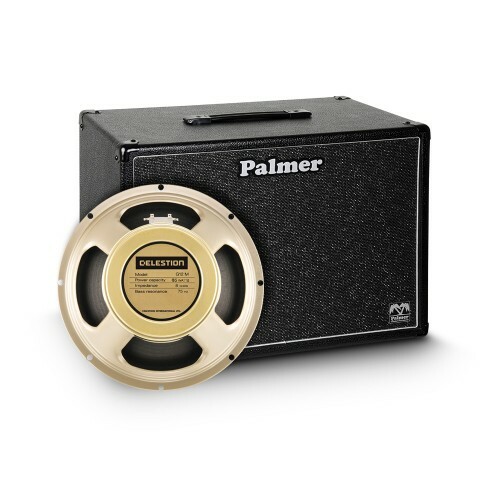 To nail your own guitar sound we offer Palmer 1 x 12" and 2 x 12" open and closed back custom cabinets. 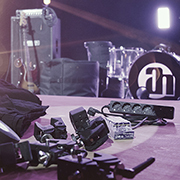 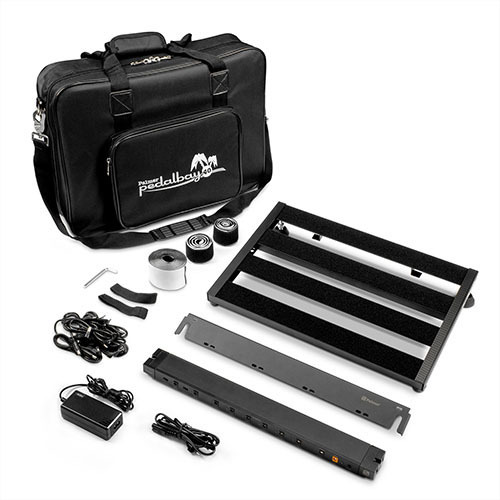 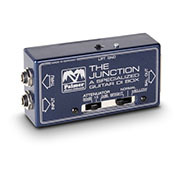 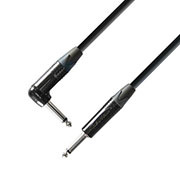 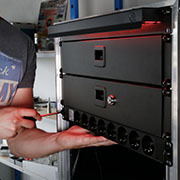 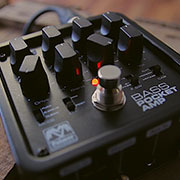 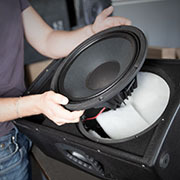 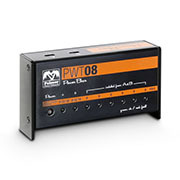 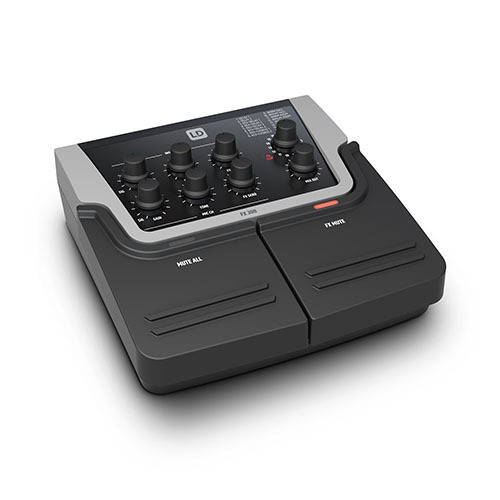 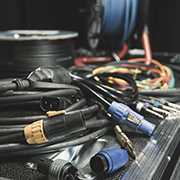 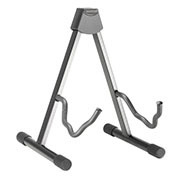 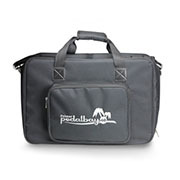 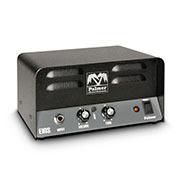 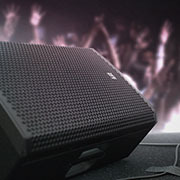 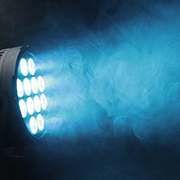 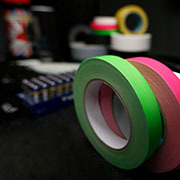 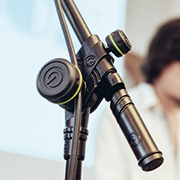 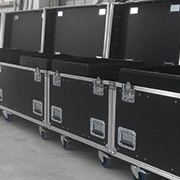 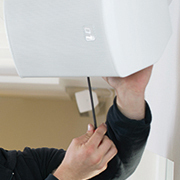 They are available unloaded or with a choice of front-mounted speakers from the Celestion and Eminence ranges. 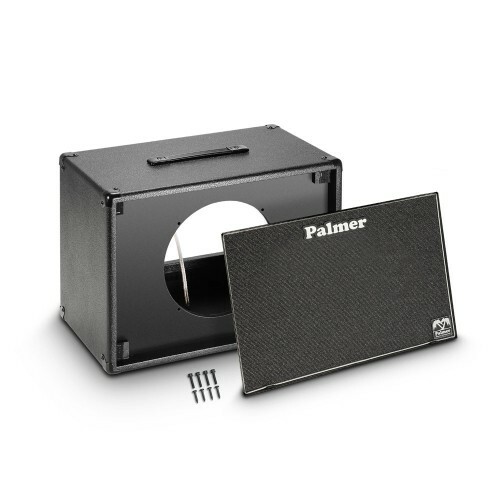 For speaker diameter 12 "
Loudspeaker diameter (inch) 12 "